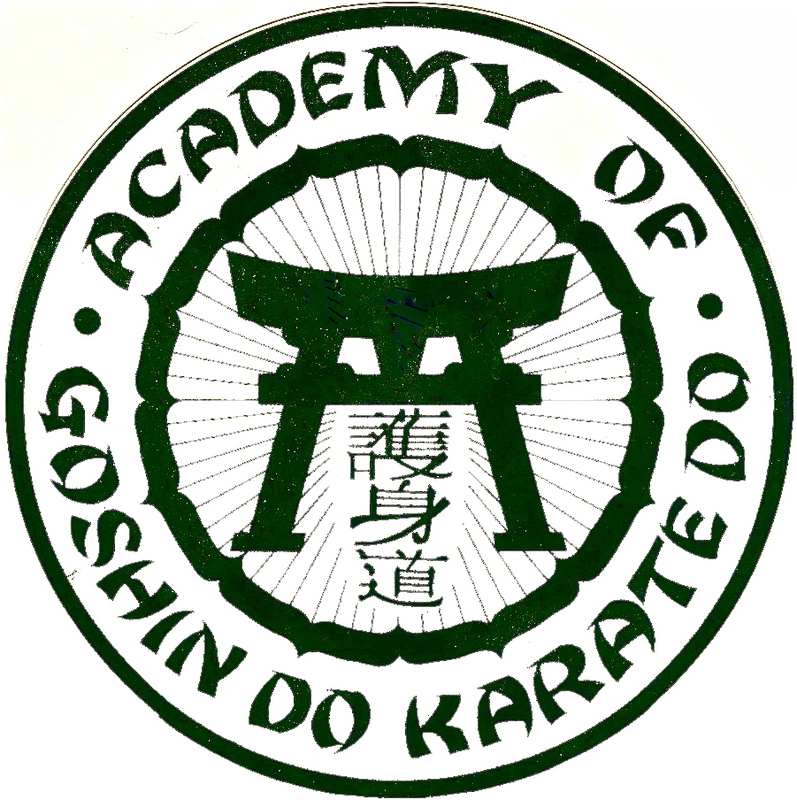 There is a concept from the martial arts that is applicable to any relationship whereby one individual relies upon another individual for education, instruction or guidance. 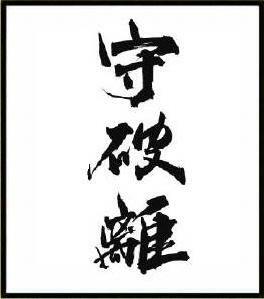 That martial arts concept is known as “Shu-Ha-Ri.” It applies to any student-teacher, mentor-protege or other similar relationship. Shu-Ha-Ri has been analyzed ad infinitum from the standpoint of the student. I myself have often engaged in such analysis. 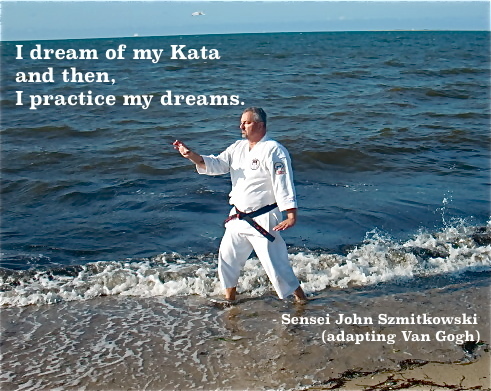 Here is a convenient link to an article I had posted a few years ago https://senseijohn.me/2010/06/20/the-martial-arts-learning-process-of-shu-ha-ri/ One night, while teaching at the USA Goshin-Ryu Dojo of my late friend, Shihan Wayne Norlander, I realized that this historical analysis is limited to one-half of the dynamic of transmitting karate-do from one person to another. 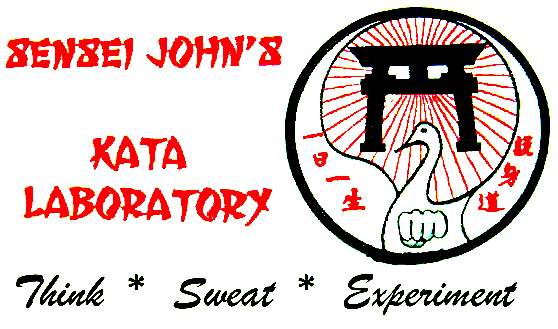 In so far as the teaching of karate-do implies an obligation to accurately transmit the karate of one’s Sensei, I propose that the common trend to analyze Shu, Ha, Ri form the standpoint of the student must be overcome (See Endnote # 1).